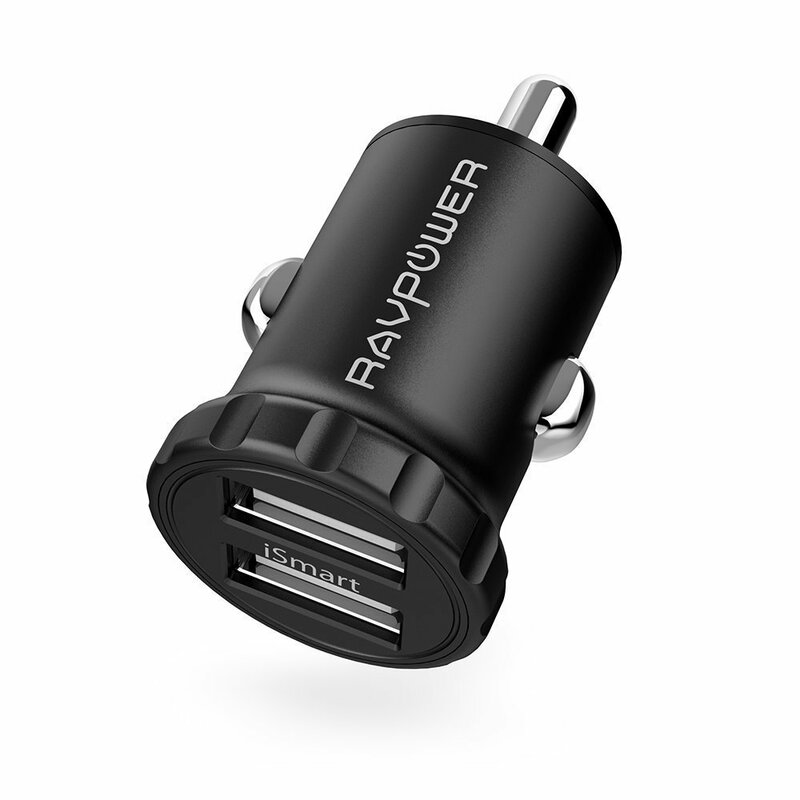 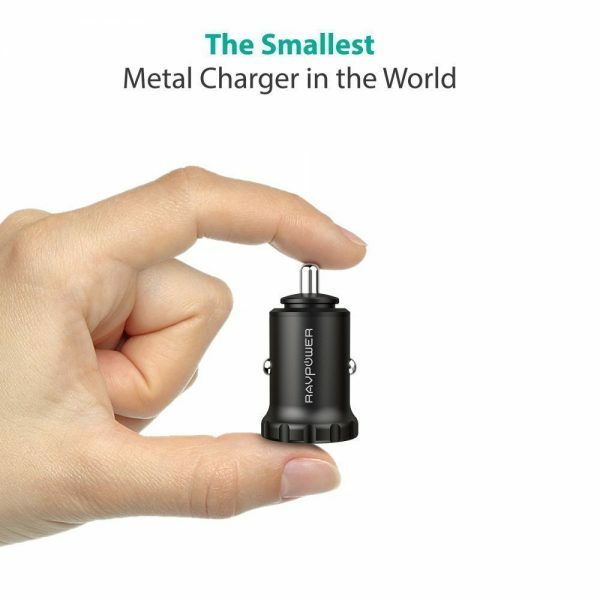 Smaller than your thumb and weighing only 0.8 oz, the RAVPower RP-PC031 24W Dual-USB Car Charger is the smallest metal car charger in the world. 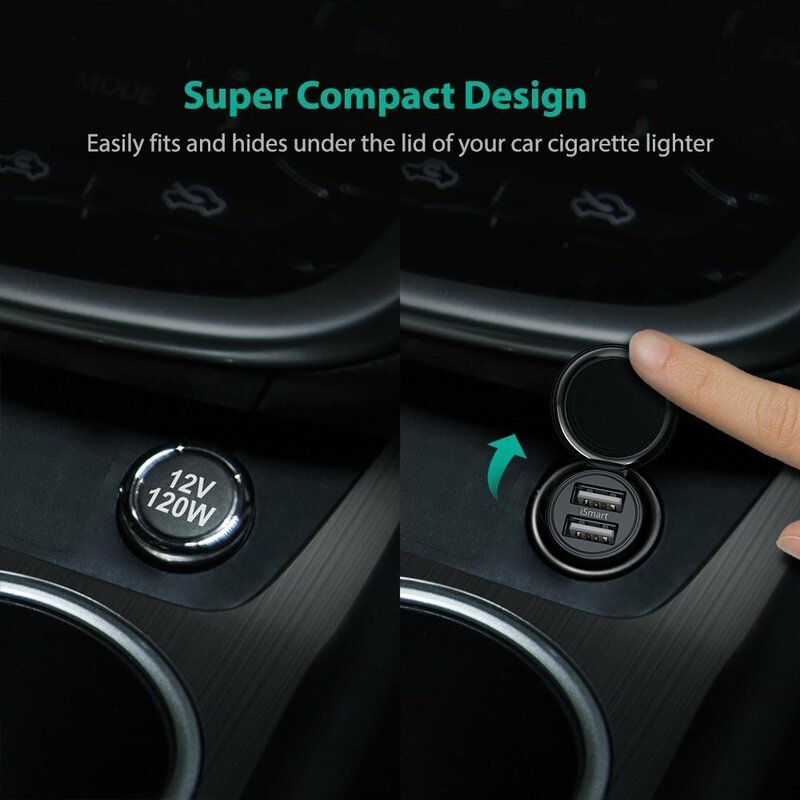 Designed to take minimal space in your car and built with aircraft-grade aluminum alloy body and scratch-resistant finish to keep it looking as new as the day you bought it. 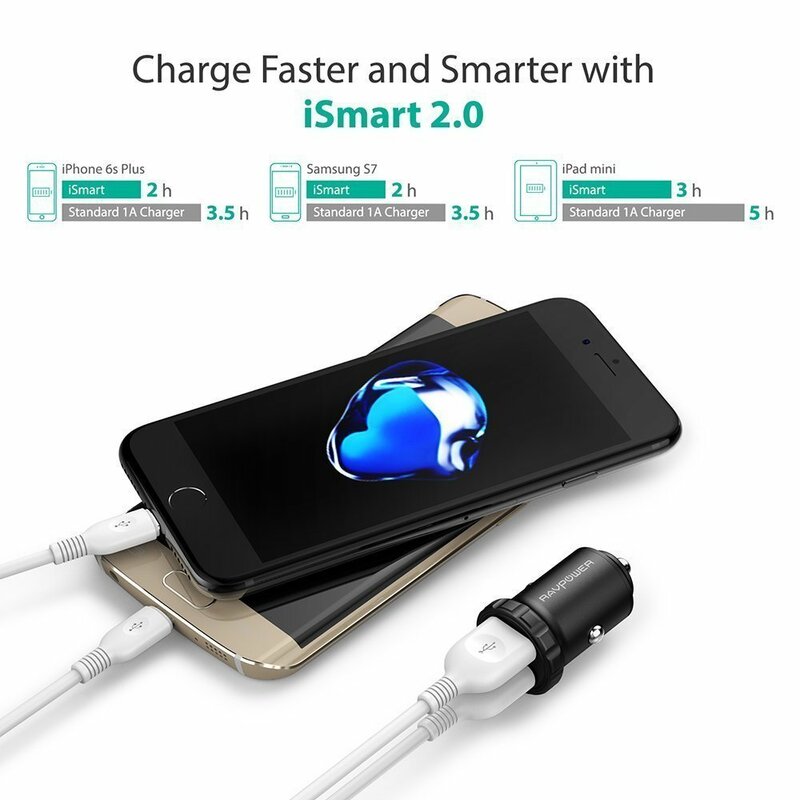 iSmart 2.0 technology automatically detects and delivers the optimal charge, making it the fastest, most effective way to power any connected device. 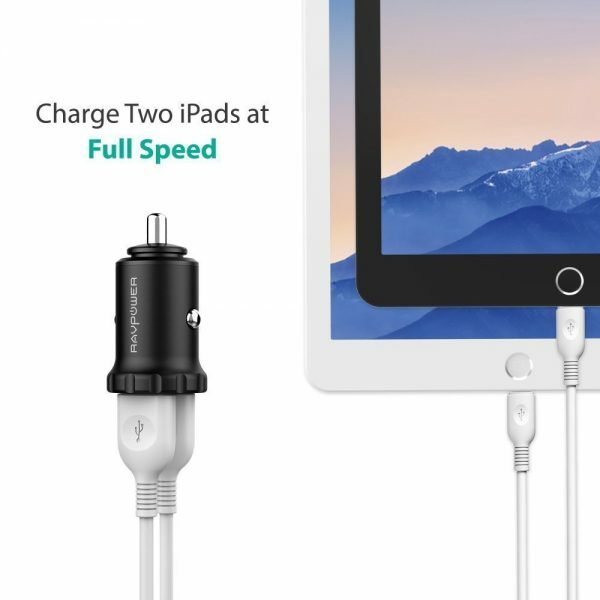 With two 2.4A iSmart 2.0 ports, fast charging has never been easier. 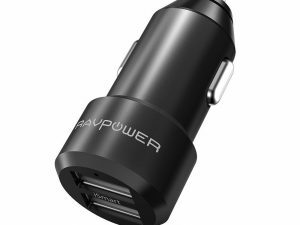 When you hit the ignition switch or when the car accelerates, the input can be anywhere from 8V to as high as 30V, RAVPower charger will automatically adjust the voltage to protect your device and charge at a steady and consistent rate. 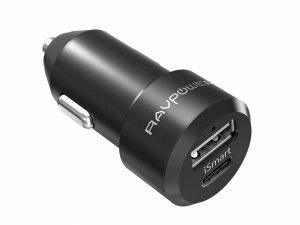 The car charger comes with a number of built-in protection methods to keep your device safe. 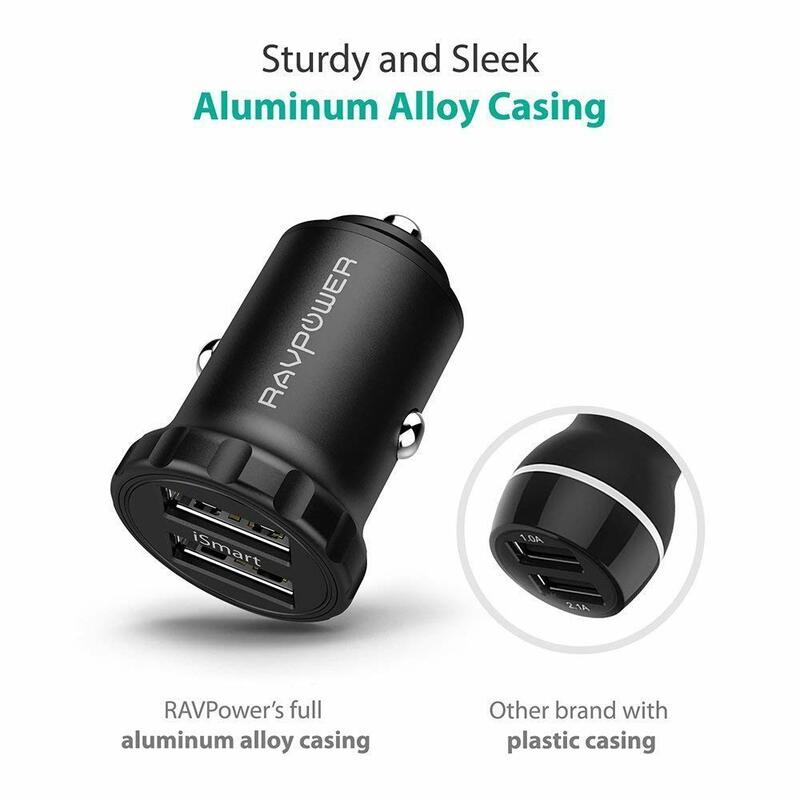 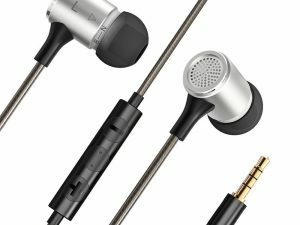 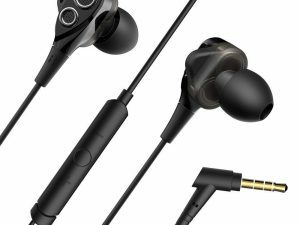 The built-in over & under voltage, over-current, and over-temperature protections guarantees the safety of your mobile phone and other devices. 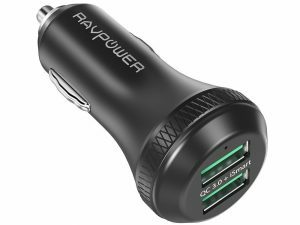 Please Note : Upgrade Points: This newly launched car charger has updated the two side chips, which won’t pop out again. 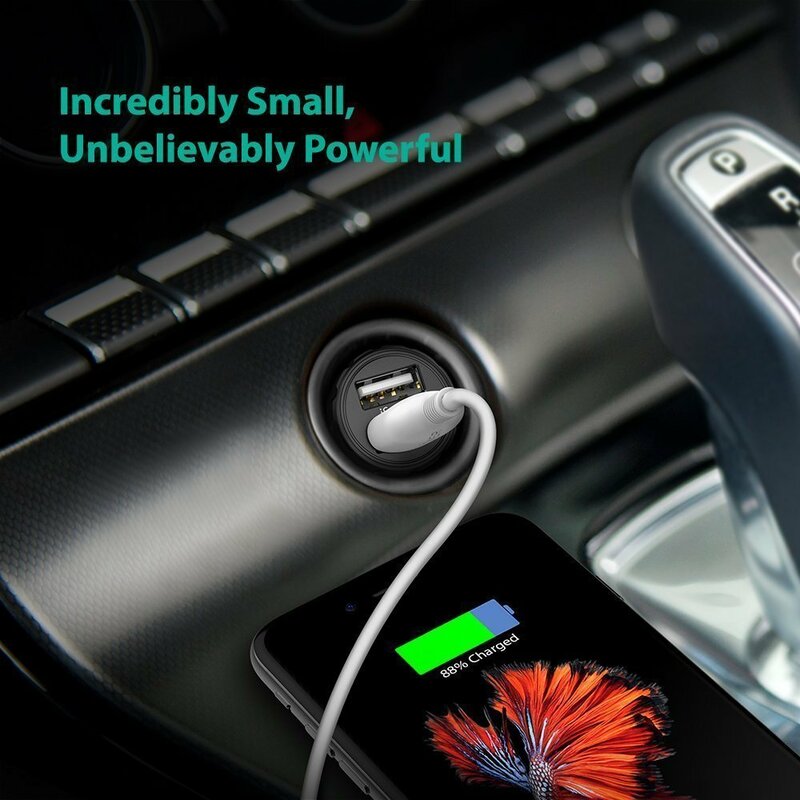 Due to some devices have their own protective internal safety, please kindly unplug all cables for 3 minutes and retry.